"Taxes are due! There are only two guarantee's in life death and taxes. 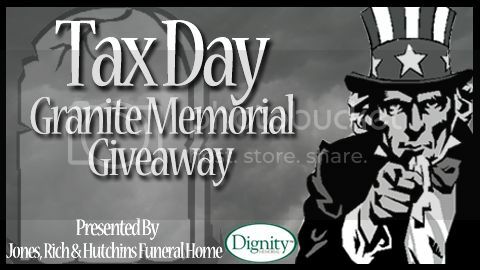 Therefore the Sea Dogs have partnered with Jones, Rich, and Hutchins to giveaway a granite memorial to one fan."